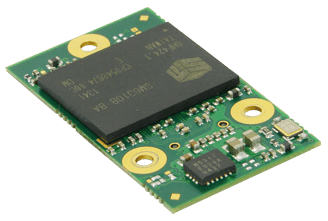 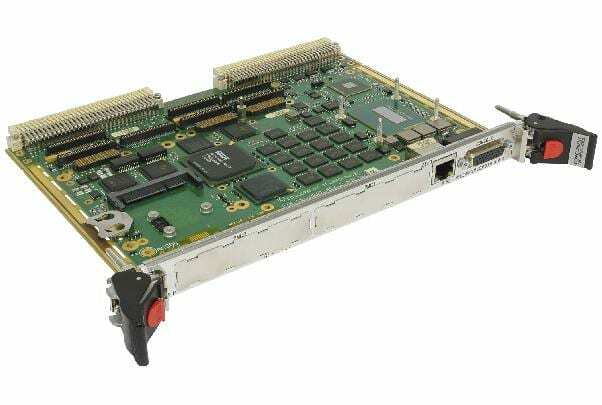 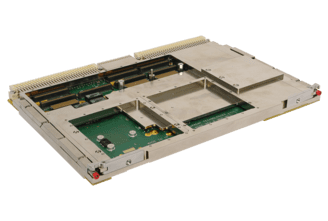 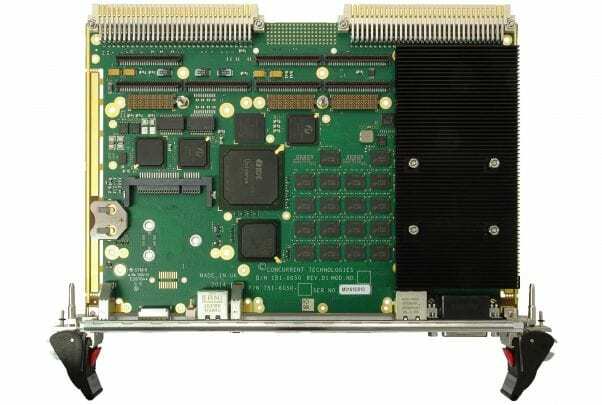 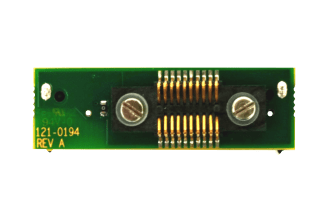 VP B1x/msd is a high performance, flexible VMEbus board designed for long life-cycle applications in the defense, industrial, scientific and aerospace markets. 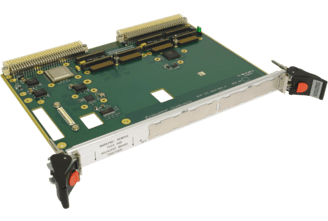 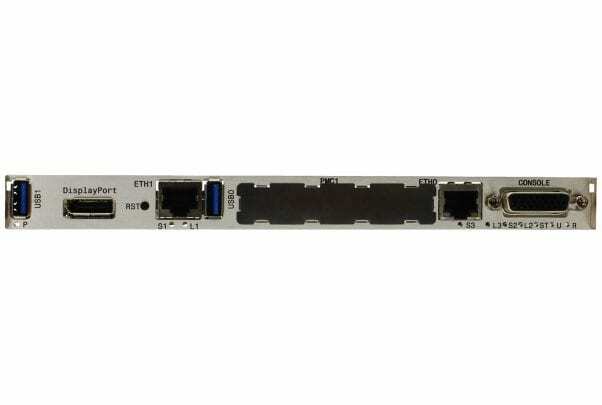 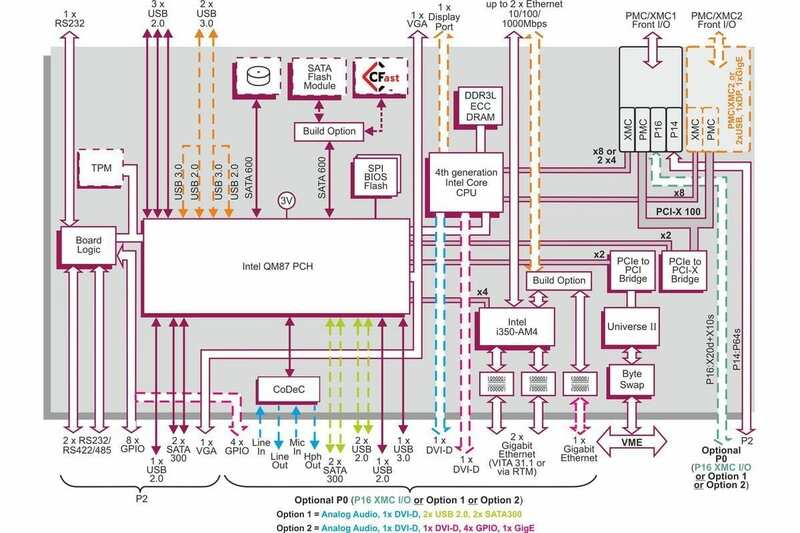 It offers the right combination of processing, I/O and firmware features to enable easy technology transitions for many existing VMEbus applications. 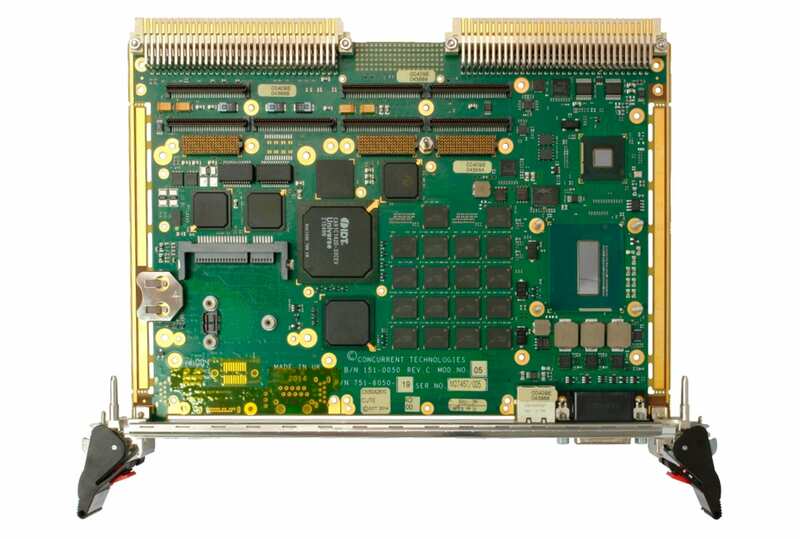 Board support packages are available as standard for Linux®, Windows®, VxWorks® and Solaris™ and other operating systems can be supported on demand.